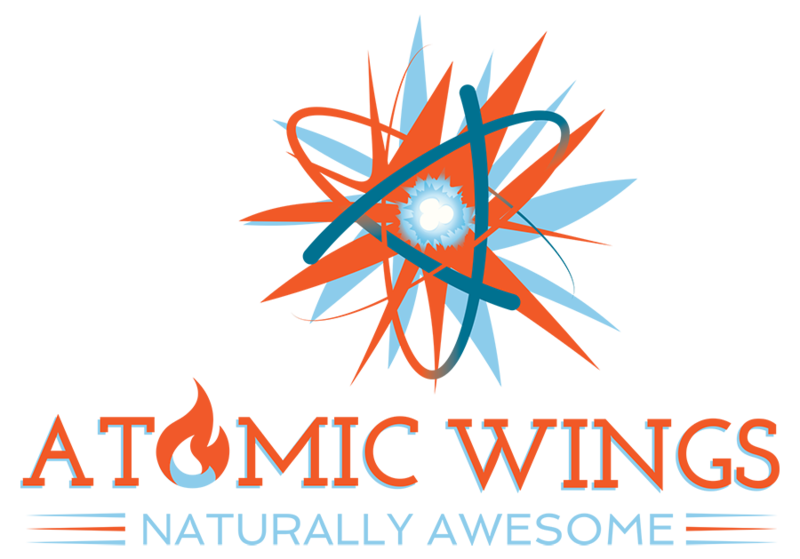 With the tagline “naturally awesome,” Atomic Wings focuses on using antibiotic- and hormone-free chicken. The chain’s menu includes both boneless and traditional wings in a variety of sauces and order sizes (up to 100 pieces), as well as regional specialties like Buffalo spring rolls in select units. 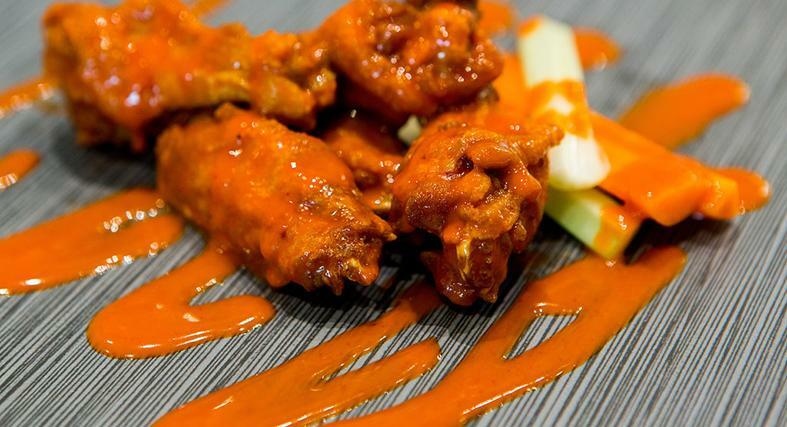 Atomic Wings recently expanded outside the U.S. with a Mexico City unit.